One of the most acclaimed concept albums of all time, The Wall is Roger Waters’ masterpiece. A double album with the theme of isolation and loss, its accompanying, hugely theatrical, concerts were rated as the best live shows ever. 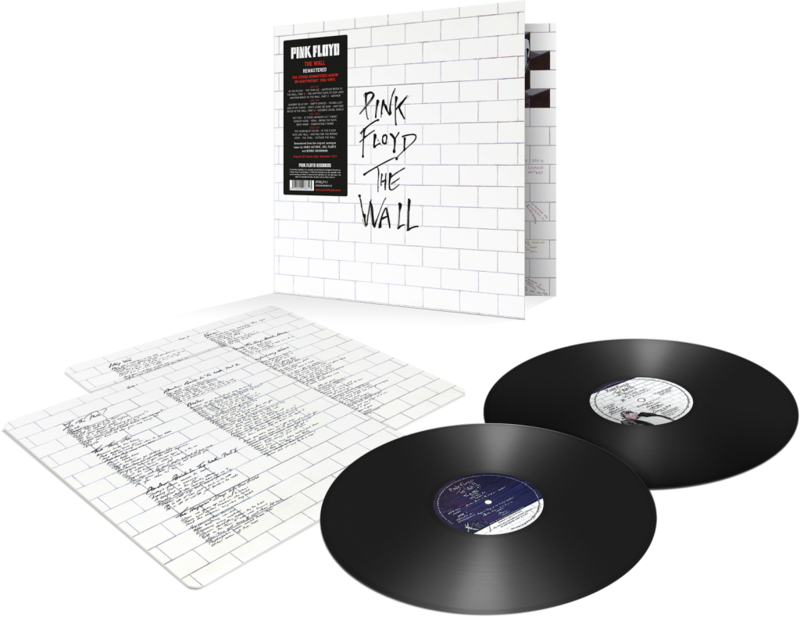 Featuring the unique artwork of Gerald Scarfe, the album yielded the US & UK No.1 hit Another Brick In The Wall, Part 2, and also includes Hey You, Run Like Hell and the enduring Comfortably Numb. Gatefold sleeve / updated lyric inner sleeves, hand written by Gerald Scarfe.